Blog Action Day was created as vehicle for bloggers worldwide to come together each year to discuss one important global issue. 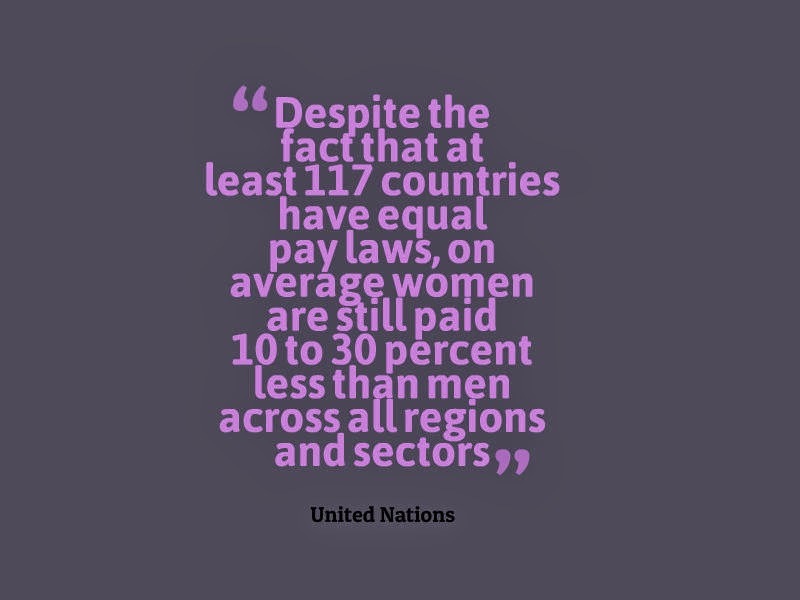 The topic for 2014 was Inequality. There are so many forms of inequality at various levels, for example between species, countries, genders, cultures, and it can feel very overwhelming. I want to take this opportunity to briefly highlight some of the examples of inequality within the fashion industry and showcase a few examples of those who are working hard to create a level playing field for everyone. In particular I believe there’s massive inequality when it comes to the makers (most of whom are women) and the consumers of mainstream fashion. Earlier this year I had the honour of interviewing Aafreen Hasnain, an inspiring young woman working with and researching the artisans living in Uttar Pradesh, India. She told me that her research found that more than 60% of the artisans in the region are women, less than 10% of whom are educated beyond Grade 5 and due to a strict Caste System, a section of these women are given a lower wage than the others. 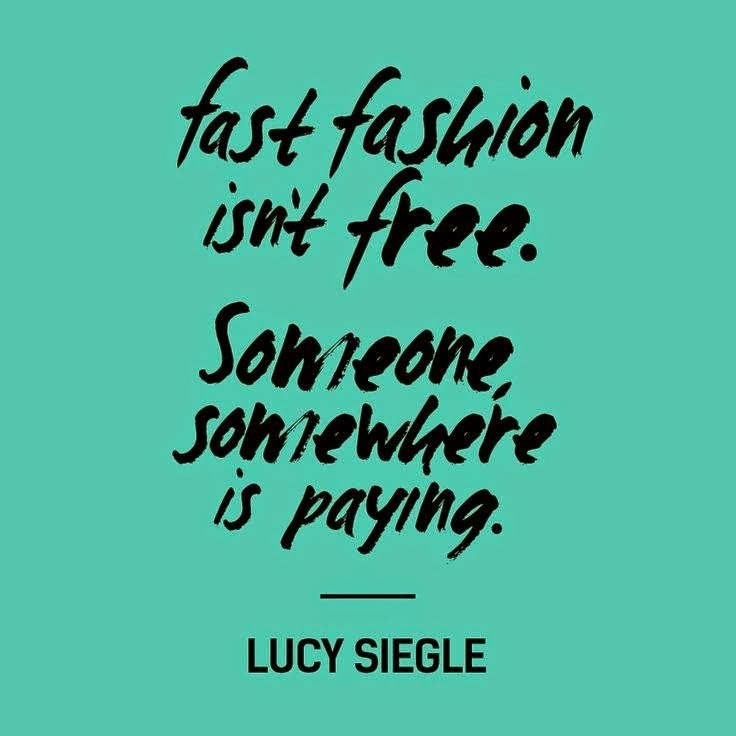 According to not-for-profit Labour Behind the Label, “…the scandalous truth is that the majority of workers in the global fashion industry cannot afford to live with dignity, and earn no more than £5 a day in an industry worth over £28 billion across Europe”. How is this not madness? Europe’s Clean Clothes Campaign works extensively to try and close this gap. In Cambodia for instance, they’ve found that women are not being paid a living wage, meaning that they’re constantly battling with the spectre of malnourishment, which in recent years has led to a spate of mass faintings due to overwork. 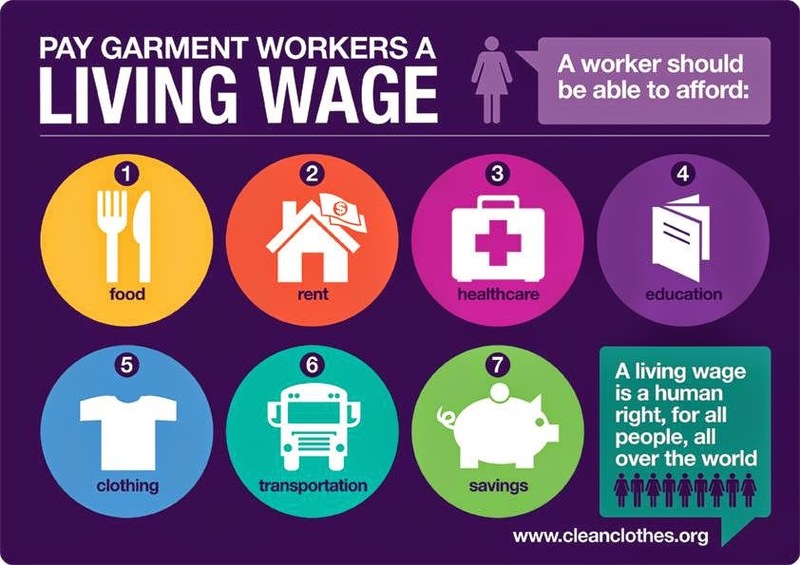 The Clean Clothes Campaign educates and mobilises consumers, lobbies companies and governments, and offers direct solidarity support to workers in the garment industry. Greenola’s Creative Director, Teresa Kuruvilla once told me that – “By paying workers a fair living wage, and creating a direct relationship built on mutual respect between the business and its producers, Fair Trade allows communities to develop sustainably and ultimately create a long-term, profitable, and ethical relationship between businesses, producers, and consumers”. April 24th marks the anniversary of the Rana Plaza garment factory collapse in Bangladesh, where 1133 people were killed and over 2500 were injured. This was a terrible example of extreme inequality taking and ruining lives. In response to this tragedy, and others like it within the fashion industry, a global board of industry leaders, campaigners, press and academics from within the sector and beyond have come together to create Fashion Revolution Day. The driving force behind Fashion Revolution Day has been a desire to use the power of fashion to catalyse change and reconnect the broken links in the supply chain. Our lack of knowledge can mean that our purchasing decisions can lead us to become unwitting accomplices to human rights violations and environmental degradation. I would argue that ethical fashion is everyone’s business. Lovely post! It's really sad that the caste system still exists. I wonder what can be done. Thanks so much for your input and support ThinkThenShop!